Legendary Brazil International and former Barcelona star, Ronaldinho is to "marry" his two girlfriends in Rio. The 38-year-old football star planned to tie the knot with Priscilla Coelho and Beatriz Souza, both 30, in August, according to journalist Le Dias, from Brazil's O Dia newspaper. But the former Barcelona player's sister will not be there, Dias said, because she does not agree with his lifestyle. Ronaldinho, who is said to have given both women engagement rings in January, apparently already lives with them. The ceremony, at their £5m home in Rio Janeiro, is said to be for close family only. 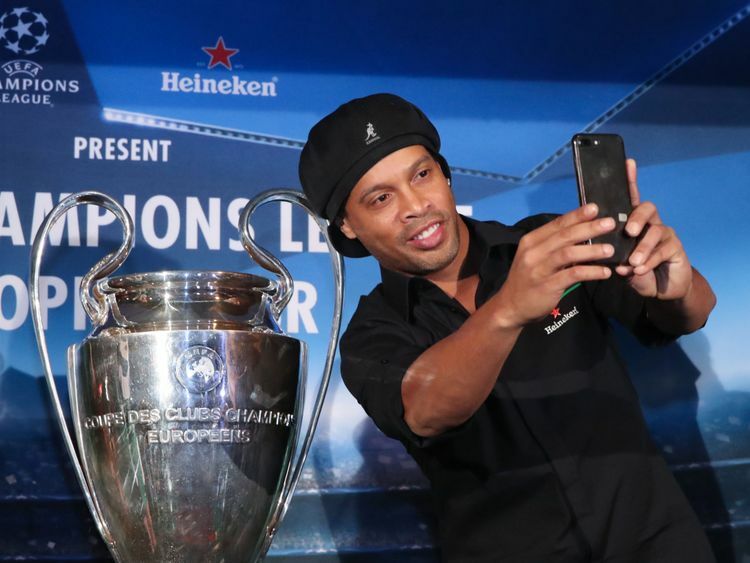 Suffice to say, Ronaldinho is one of Brazil's most famous football stars. Nonetheless, bigamy is punishable by up to six years in prison in Brazil. It is thought unlikely that the 'weddings' will be officially registered. 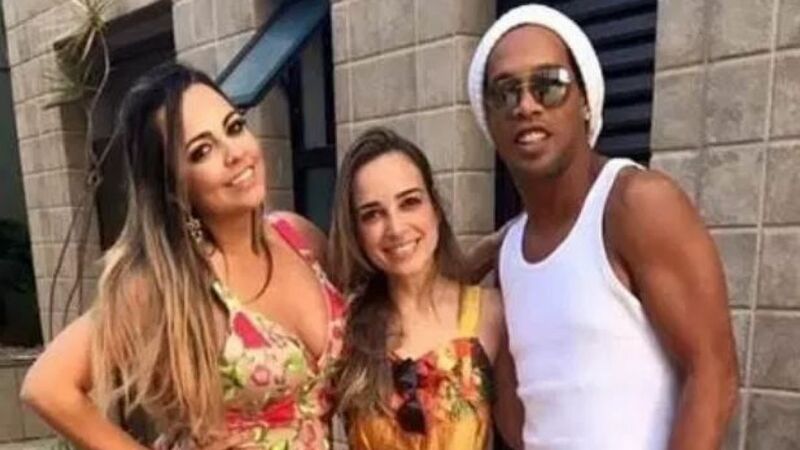 Ronaldinho is said to have started dating Ms Beatriz in 2016, several years after he met Ms Priscilla. He reportedly gives both his lovers an allowance and buys them the same presents. When rumours of his engagement first emerged last year, he denied them on social media.